Sunset Celebration Weekend, Saturday–Sunday, May 14–15, 11am to 5pm, and a $125 Friday-night dinner, featuring a four-course meal and wine and beer pairings. General admission each day, $35. Cornerstone Sonoma, 23570 Arnold Drive, Sonoma. sunset.com/cw. 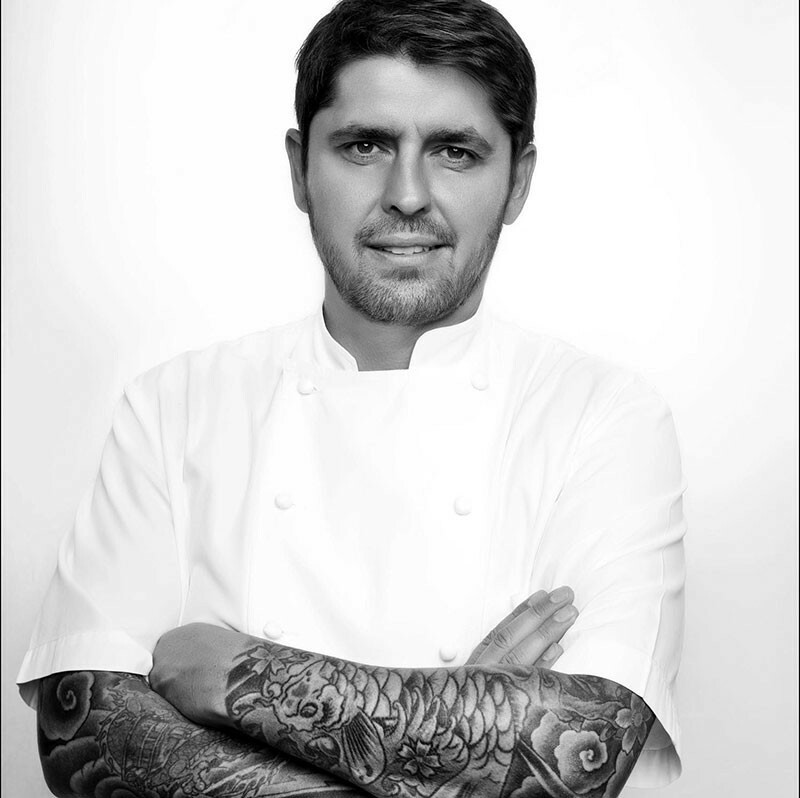 SOMETHING TO CELEBRATE He doesn’t look happy here, but when Sunset’s Celebration Weekend rolls around May 14–15 you can bet star chef Ludo Lefebvre will be all smiles as he performs cooking demos on the event’s outdoor cooking stage. There have been a lot of firsts lately for California's venerable Sunset magazine, which, up until December, had been headquartered in Menlo Park since 1951. Last year, a real estate investment firm bought the seven-acre site that housed editorial offices, a test kitchen and expansive gardens, and Sunset got the boot. In February, "the magazine for Western living" relocated to a new 22,000-square-foot space in Oakland's Jack London Square. In May, it will host its 18th annual Celebration Weekend at Cornerstone Sonoma, where the magazine's new main test garden and outdoor kitchen will be viewed by guests for the first time. With the steady demise of print publications, it's encouraging to see this lifestyle publication keeping up with the 21st century and refusing to become irrelevant. "We are at a very exciting moment in Sunset's history, and the theme of this year's Celebration Weekend, 'The New Sunset,' reflects that," says Irene Edwards, editor-in-chief of the magazine. "We're injecting the Sunset experience with new life, so look for fresh faces, flavors and festivities at the event." For the uninitiated, Sunset's Celebration Weekend takes a deep dive into all things food, wine and garden. Vintners, craft beer brewers and, of course, plenty of chefs—including Ludo Lefebvre, Tanya Holland and TV personality Ellie Krieger—will be offering demos and tastes from the event's outdoor kitchen cooking stage. The magazine's editors will also be presenting, and a garden stage will feature tree experts, florists and more. It's quite likely that anyone who has written about food in California has a Sunset story; I am no exception. Upon college graduation, one of my professors introduced me to then-editor Jerry DiVecchio, and arranged an interview. I made a couple of trips from San Luis Obispo to the old Menlo Park address at 80 Willow Road, where I was eventually told that Lane Publishing was selling to Time Warner, and there was a hiring freeze. Hopes dashed, I moved to San Francisco and started working for the San Francisco Bay Guardian. And here I am today, still contributing to my favorite alternative weeklies. Whether or not you have a Sunset story, it's likely that you enjoy food, wine or both; there will plenty of that, along with truly West Coast experiences, at the upcoming Celebration Weekend. Hopefully, it'll be the first of many.